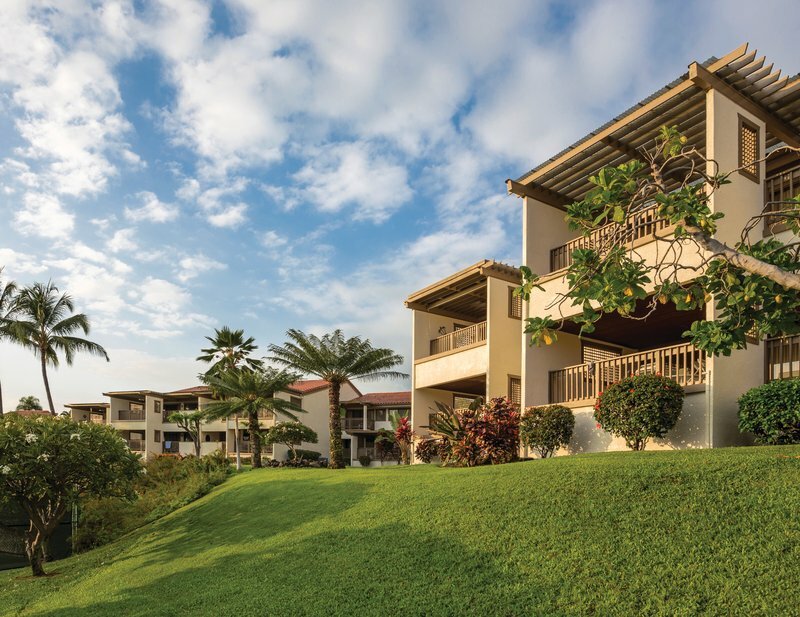 Check Rates & Availability at Kona Coast Resort! Sitting on 21 acres of Lush- tropical gardens amidst the panoramic backdrop of Hawaii s Kona Coast- the Kona Coast resort on Hawaiis big island offers spectacular views of palm trees and calm waters- here you ll find spacious villa accommodations- endless resort activities- spectacular natural beauty- and the best of the big island right at your door enjoy two swimming pools- three Jacuzzis- sauna- childrens pool and playground- tennis courts- volleyball- fitness center- And on-site activities like hula lessons and dive instruction- and at the end of the day- relax in one of kona coast resorts spacious- fully furnished villas elegantly decorated with soothing hawaiian accents. Villas include full kitchens. Private lanais- and all of the comforts of home. Kona coast resort is absolutely ideal for family vacations- romantic Getaways- and golf vacations to the big island. All villas are Non-smoking. Smoking only permitted in designated garden areas Around the property- Our resort offers free Wi-Fi high speed internet in all of our Rooms- Our on site property restaurant aloha fridays is open daily Serving breakfast lunch and dinner. Starting january 2- 2014 and will continuing throughout 2014. Painting of all building exteriors is to take place at KCR i- KCR ii and all resort common areas. Paint crews will be working On the exterior of the buildings monday through friday from 9am to 4 pm. All reservations must be guaranteed with a major credit card. Please cancel within 14 days of arrival to avoid holding fee of 1 nights room rate. Exceptions may apply- please see rate rules.